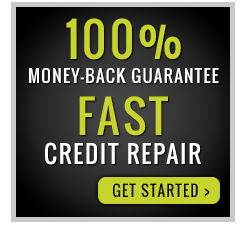 Have you inadvertently damaged your credit standing to the point where you think there is no hope to salvage it? Whether your credit standing was damaged because of a financial crisis that was out of your control or because of your own mismanagement of funds, there is no need to lose hope about ever restoring your credit standing. 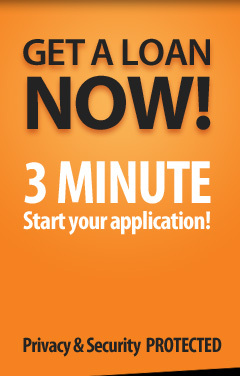 A good credit is important if you want to be eligible for loans of any kind. It will also help protect you from credit card rates that seem to keep increasing with no end in sight. Here are the best steps to rebuild bad credit with a credit card standing that will make anyone give you an installment loan without a second thought! Go through your credit card report in meticulous detail. There are bound to be some errors which can be disputed. All credit report bureaus will have a dispute form online for bringing to their attention any such errors. Fill it up and submit it online or go the old-fashioned way and send them a letter detailing the error. Make sure to attach any documents that could help in your case. The bureau of credit reporting will get 30 days to confirm or deny the error that you raised. If they cannot verify it, they would have to delete it. Take steps to fix your errors. If you have a bill that is unpaid, see if you can set up a flexible plan to pay it back to your creditor. If there is a dispute with a creditor, you can explain this in your credit report, with your side of the story. 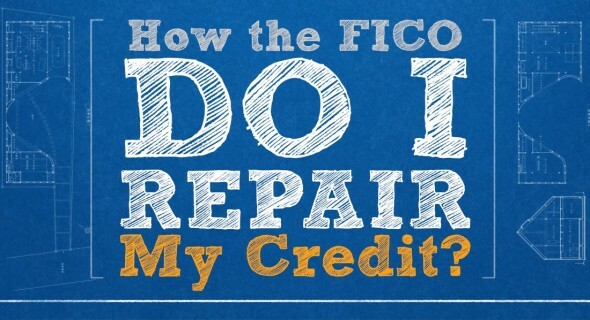 Any step, however small, can go a long way in erasing the damage to your credit standing. Keep adding positive steps to your payment history and soon your bad credit will be history! 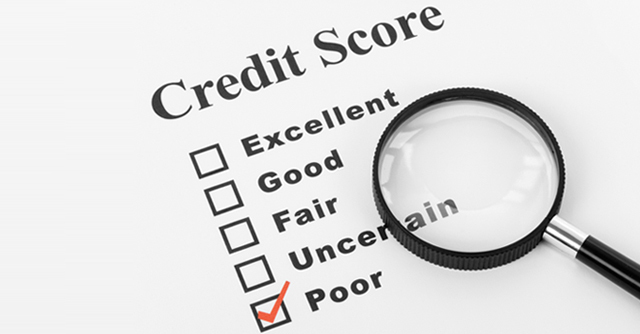 Diagnose the problem on your credit history. 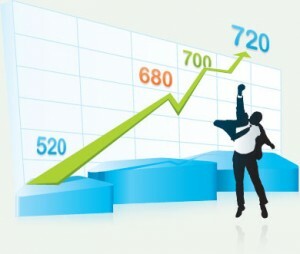 Try to get more than one credit reporting bureau to provide you with your credit score and credit report. This is a good way to find out if an error has been made in any one of the reports by comparing it to the others. You can also see patterns more clearly when you compare reports. For example, you may have a pattern of being late on your payments, which is what could have damaged your score. This is something you may not have been aware of but which will become clear once you have your reports in hand. Start paying off your debts, so that your debt does not exceed 20% of your income. Having debt on your credit card damages your score. Keep your balance within 10% of the limit of your card. You can contribute to raising your score by making sure that you pay your bills on time. If you are absent minded about this, you can enlist the help of apps that help you remember due dates as well as the auto-pay facility of your bank.